The football World Cup is near, in fact, from 12 June to 13 July it will take place in Brazil. The finals of the men’s senior national teams organized by FIFA. 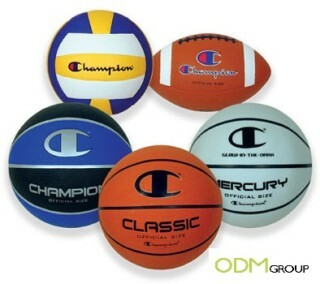 So what’s better than a customized sport ball as promotional product? Football is undoubtedly one of the most popular sports in the world, you may like it or not, but surely the World Cup is a moment even for people who traditionally are not big fans. In many countries this sport is particularly popular and many people follow the games with great interest because it is a strong moment of togetherness, where the spirit of sharing is very sensitive. 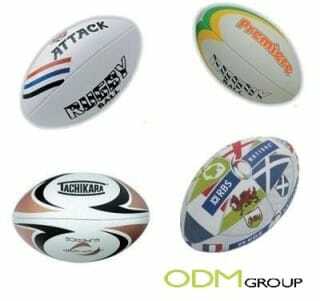 The customized sport ball is a perfect promotional product in keeping with this spirit of teamwork and sharing. 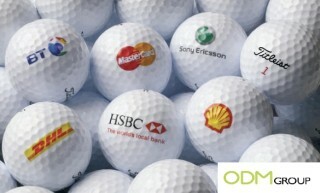 The ball is the perfect promotional product to impress your clients, give playful moments and make them feel important. 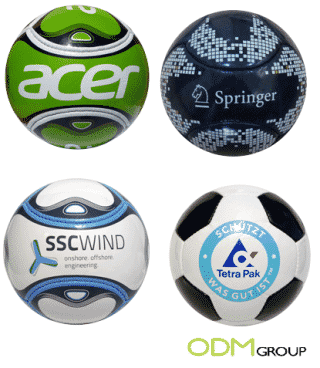 The layout of the ball is completely customizable with graphics. The customized sport ball can be made in different materials: leather, PU leather, soft PVC, leather synthetic rubber, rubber etc.. All the balls are customizable in full colour with your company logo or your slogan, thus making this promo item even more special and appreciated. Whether it’s football, basketball, volleyball, rugby, handball; whether it’s gift or gift with purchase, use a customized sport ball as promotional product sends a positive message to your customers, because the sport is the foundation of a healthy lifestyle. For more information and to request a quick quote please do not hesitate to contact the ODM group. With our sister company MindSparkz we will find out the perfect customized sport ball to impress your customers.